Lawyers are essential members of the community because they are knowledgeable about the law. Besides representing people in civil and criminal cases, lawyers are around to make documents and contracts legally binding. They take care of the smallest things such as preparing an affidavit of loss, witnessing a statement, or representing a client when making a sale or receiving a payment. There are thousands of attorneys in New York with various specializations and areas of expertise. Some people may think hiring a lawyer is as simple as looking one up online and making an appointment for a consultation. There are plenty of things that could go wrong. Here are five critical factors to consider before hiring a lawyer. If you are seeking representation for employment issues, you should find a lawyer who is well experienced in Employment Law; if it is for personal injury then get a Personal Injury attorney. Sometimes, people lose their cases because they hired the wrong lawyer. It is important to find an attorney with relevant experience on the case that he needs to represent. For example, a solid three to five years of experience handling divorce cases will help the lawyer become familiar with various processes and court proceedings. In very critical cases, go for the seasoned veteran who knows the law like the back of his hand. Expensive acceptance service fee does not guarantee success or great service from an attorney. Don’t let this be the determining factor when choosing a lawyer to represent you. The best lawyers can help clients save a substantial amount of money by handling the case diligently. In the same vein, avoid lawyers who have very low fees as this might be a foreboding sign that the lawyers are inexperienced, or the service is not top notch. Clients need to ask their potential lawyers critical questions during the initial process. Be direct with the questions and keep in mind that these lawyers are busy with other cases, so it is best not to waste both of your time. Know more about the lawyer’s skills and experience by asking about the cases they have handled and if they are really hands-on with each case they take. It is important for clients to get the right answers and information at this point so they can decide which lawyer they want to represent them. Lawyers and law firms should give the best service once they accept a client. There are attorneys who charge high premiums but do not provide the best services or limit their client’s access to information. 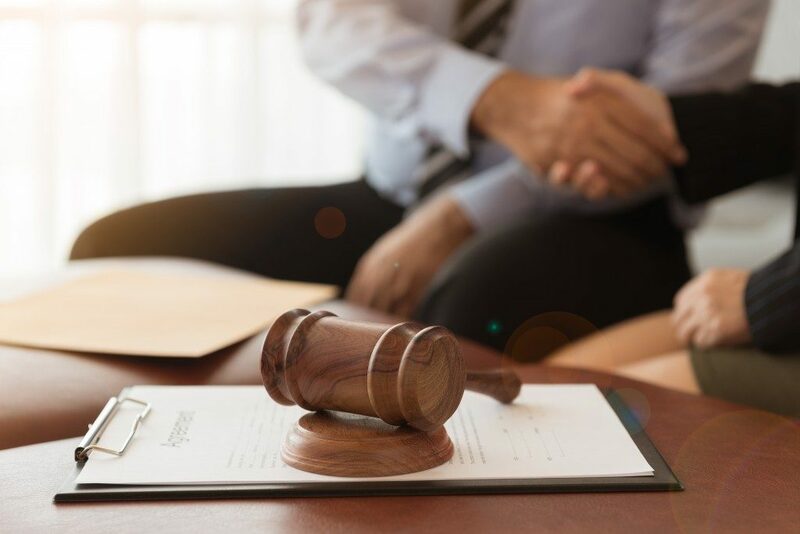 As soon as a client notices that the lawyer is not exerting effort or taking the case for granted, the retainer can be cancelled, and they may decide to get a new lawyer to represent them. One good thing about the internet is that clients can easily look up a law firm and check if their prospective lawyer has a license from the licensing board and if there are references under their name. It’s also easy to look for client reviews and testimonials to see what they are like during actual cases. These are real people who have been represented by the lawyer and what they say of them will give potential clients a good idea of what to expect. Hiring a lawyer is not a simple matter. People who need an attorney to represent them in civil or criminal cases will pin their hopes on their skill and expertise. These five tips are but a few of the guidelines to remember before retaining the services of a lawyer.